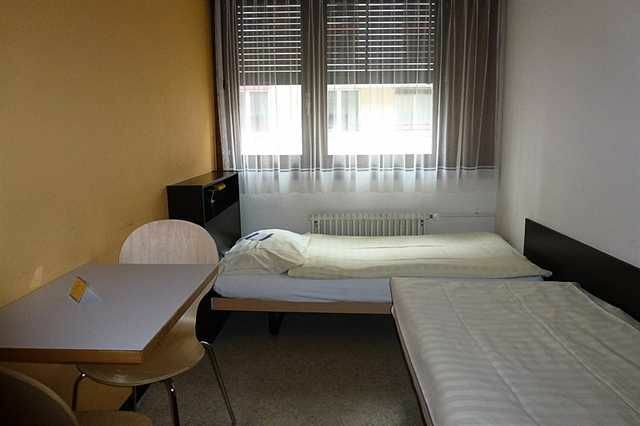 The first privat Hostel in Geneva Only 8 minutes walking from main-station. Great Hostel with almost privat dorms (3 to 2 person per room!!! ), FREE WIFI in your room & public area, FREE kitchen facilities, FREE transport travel card within Geneva during your stay, FREE free movies in English daily, 50 % off for the Int. Red Cross Museum (only or our guest), discounted train passes within Switzerland !! 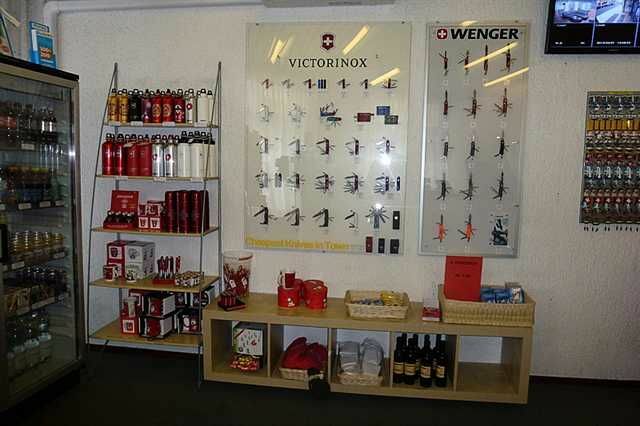 We also have a laundry service, great selection of souvenirs (discounted Swiss Watches and Swiss Army knives. Overall, all our sanitary installation are NEW equipped with hair-dryers.All our rooms are equipped with a sink.... (the toilets, showers and kitchen are on the landing.) There is 24 hrs access for our clients (no curfew/no lockout) Our rooms are available from 2 pm on the day of arrival. Check-out time is at 10 am on the day of departure.If you want to cancel your booking, you have to do this 48h in advance. From the Railway Station 'Gare Cornavin/main station Geneva' :As you come out of the train station (main entrance with the tram stop) , turn LEFT and walk along the 'rue de Lausanne' (always keeping to the left hand side) for approximately 5 minutes until you come across a MOTOR CYCLE shop. You would then need to turn LEFT ('rue Prieure') and we are on the RIGHT ('rue Ferrier'). From the Airport 'Cointrin' : Take the train(6 minutes traveling time) until railway station 'Gare Cornavin/main station Geneva'. 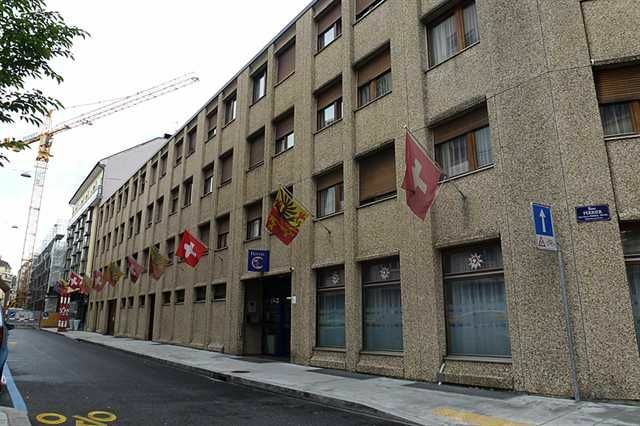 As you come out of the train station (main entrance with the tram stop) , turn LEFT and walk along the 'rue de Lausanne' (always keeping to the left hand side) for approximately 5 minutes until you come across a MOTOR CYCLE shop. You would then need to turn LEFT ('rue Prieure') and we are on the RIGHT ('rue Ferrier').Arrival by plane: you can pick up a free ticket for public transport from the machine in the baggage collection area at the Arrival level. This Unireso ticket, offered by Geneva International Airport, allows you to use public transport in Geneva free for a period of 80 minutes.